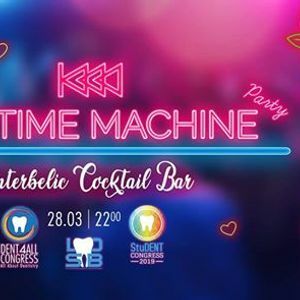 Dacă recunoști cel puțin 2 din aceste versuri, vino cu noi la prima petrecere a Congresului #StuDent2019:'The Time Machine' Party! 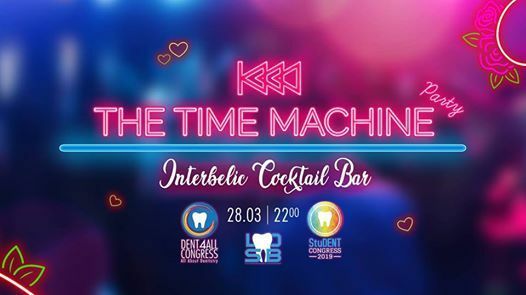 If you recognise at least 2 of these lyrics, come with us at the first #StuDent2019 Congress' party:'The Time Machine' Party! Register now on www.congresmeddent.com !